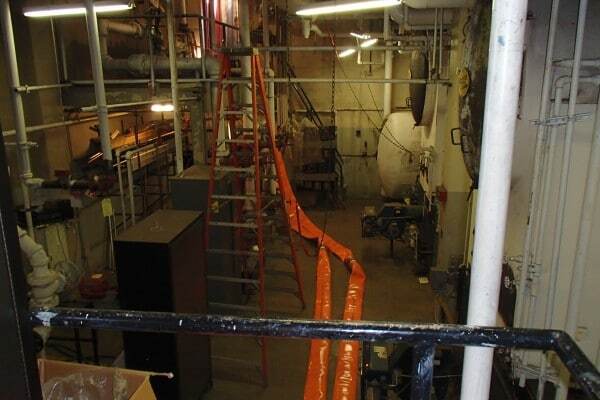 Turn Key Temporary Heater, Air Conditioning and Chiller Rentals NJ NY CT PA NYC are what set us apart from the competition. 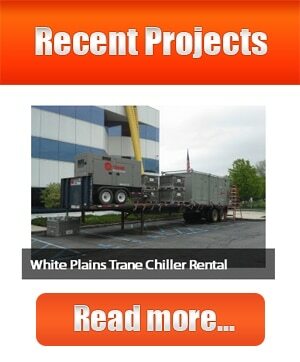 Paratus provides Turn Key Temporary Heater, Air Conditioning and Chiller Rentals NJ NY CT PA NYC because we are a Mechanical Construction Company; we offer integral Temperature and Energy Solutions with the highest level of engineering, construction and project management services in the Heater, Air Conditioning and Chiller Rentals NJ NY CT PA NYC Industry. 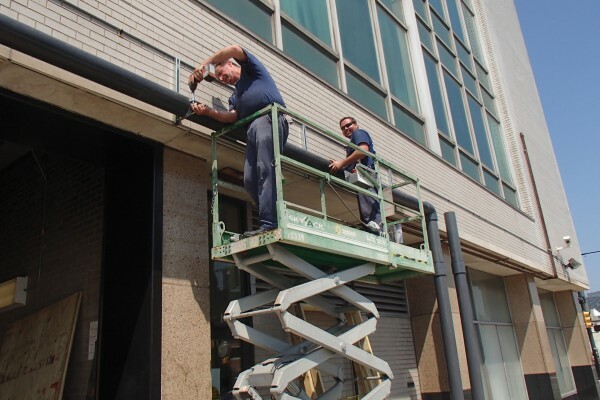 From our Central NJ facility Paratus SteelFab have complete steel fabrication with a lifting capacity to 100 Tons, full rail siding and provide in-house certified Structural and Pipe welding. 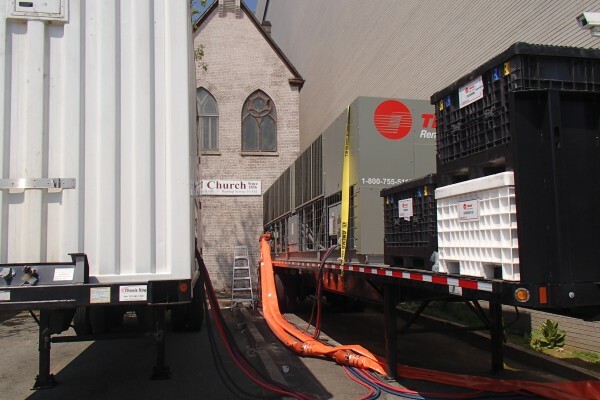 When you choose Paratus you are not just choosing a rental company, you are choosing a Turn-Key Temporary Heater, Air Conditioning and Chiller Rentals Installation Solutions Provider. 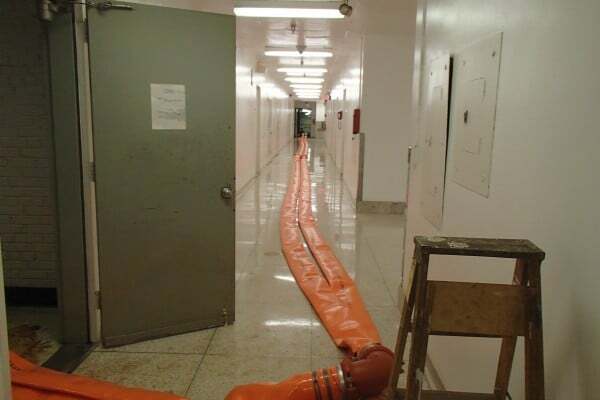 Many companies offer Turn Key Temporary Heater, Air Conditioning and Chiller Rentals NJ NY CT PA NYC but how many can perform the installation when there are no “emergency connections” available or without hiring sub-contractors? 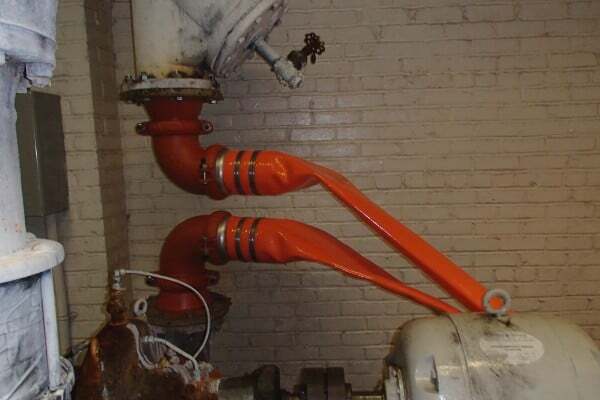 Paratus has a solution no matter how impossible your temporary installation may seem, we can rig it, crane it, shore it, weld it, and pipe it so your temporary rental chilled water, air conditioning or heating system is back in service quickly.